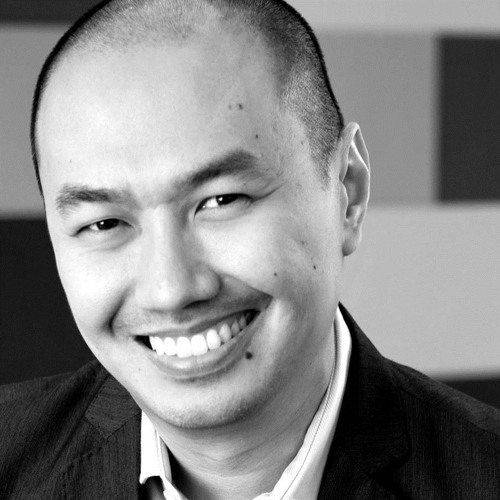 Alan Soon, co-founder and CEO of Splice Media joined us in a conversation about Splice Media and their latest conference, Splice Beta, and offered his perspectives on how the media businesses are now in the transformation mode across Southeast Asia. We discuss the interesting media companies and the non-traditional business models in the media business. Alan also shared his thoughts on how the duopoly of Google and Facebook affects the advertising supply chain of media properties and the challenges of journalism in the region. The episode is produced by Carol Yin and Bernard Leong and you can use the promo code "analyseasia" to get 10% for the Splice Beta conference. Thank you all for the feedback on the episode. Alan, thanks for the mention of Rappler in Philippines, and the News Lens in Taiwan. Way to go with Asia media scene. Great discussion on journalism in Southeast Asia. Seriously Facebook is causing a lot of problems in Philippines, Myanmar and India. Great discussion on journalism across Asia Pacific, and well done, Alan with the Splice Beta conference.